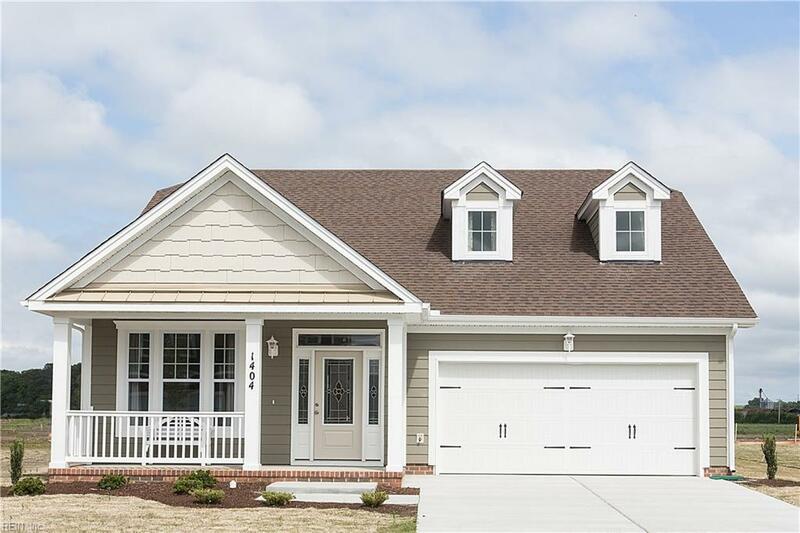 3508 Goose Pond Way, Pasquotank County, NC 27909 (#10246460) :: Abbitt Realty Co.
*Pending* The Gilchrist features 1st floor master suite with a walk-in closet, soaker tub, separate stand up shower & double vanity option. 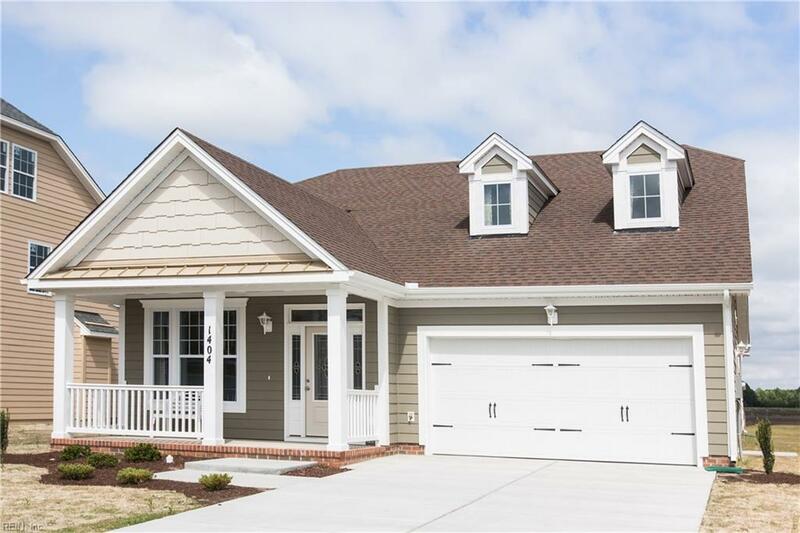 Huge kitchen with plenty of cabinet space, granite counters, breakfast nook & gas fireplace in living room. 1st floor laundry/mudroom located off 2 car attached garage. 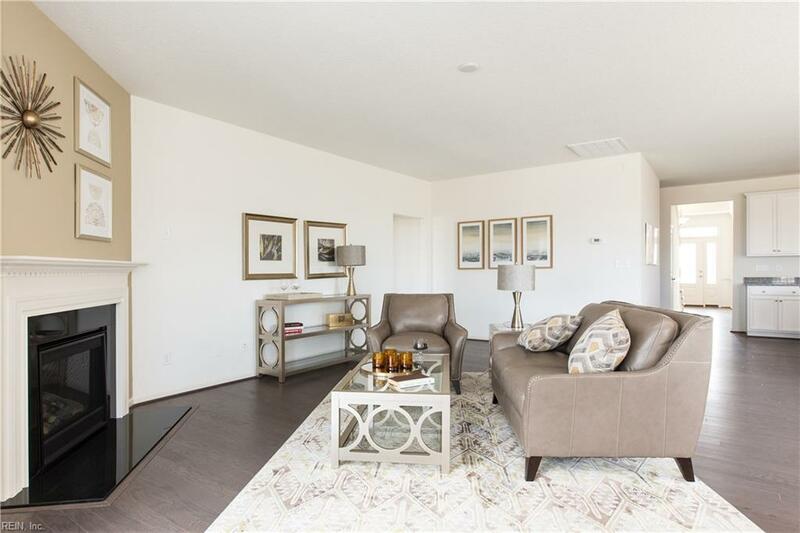 Upstairs features 2 bedrooms, a full bath & loft! POA fees include pool, clubhouse, gym, private trash pickup & ground maintenance. 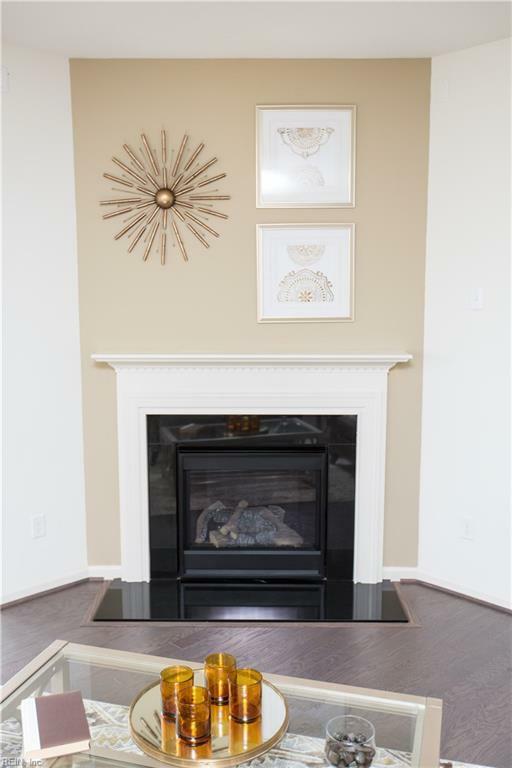 Ask about our great incentives and closing cost incentives! Model open Weds-Sun 12-5pm or by appointment. NC License #303235 & #296573.